“Kaliginous Ascent” is an example of the depths in which this demo travels. With a healthy amount of woozy effects on the instruments and equal amount of echo on the vocals, the song mutates from passable and ordinary to brilliant and surprising. The band takes the standard black / death template and sends it careering into a swirling maelstroms. The chaos and anarchy which usually typifies this stile of metal is channeled and wielded by the band who wants nothing more than to transport the listener some place terrifying. Make no mistake, Vastitas is an exercise in horror with nods to ancient demon iconography yet the way Verberis conveys their love for this void is truly something special. 16 minutes is a difficult sample to gauge what an entire album would be like. Verberis may excel at short timed demos but fold when it comes to full length releases. 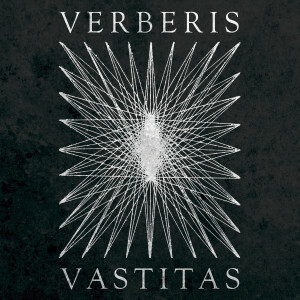 Despite these doubts, I feel Verberis is dependable as the band successfully makes their sound unique among other black/death acts in a style which is famous for its homogeneous barbarism. These 16 minutes are convincing that black/death maybe fertile ground for subsequent experiments in controlled malice. 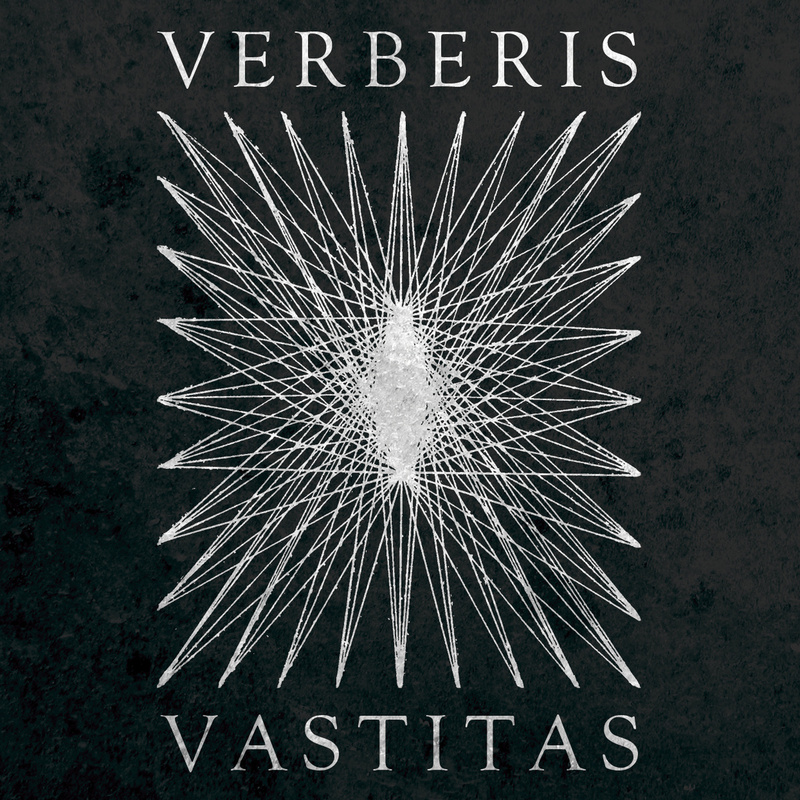 Currently, there is zero information about Verberis aside from this debut demo. In absence of any personal information, I researched the band’s name and found it a reference to the act of lashing and Vastitas, in Latin, is similar to a wasteland. Nothing seems to be linear with Verberis and the angular nature of this act maybe in its favor when it come up from underneath and topples the rest of the demos for 2014.